GRUPA HOTELI WAM SP. Z O.O. The Huzar*** Hotel offers a wide range of hotel and conference services, which makes it stands out from other Lublin hotels. The hotel has 128 rooms. 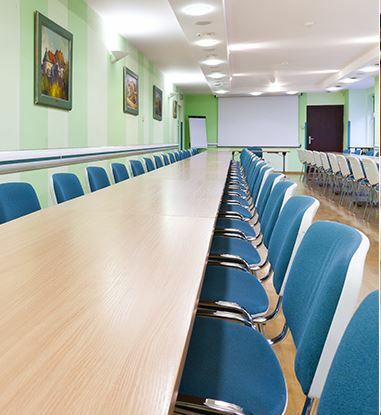 We offer bright, spacious rooms and modern conference and training facilities. Each room has satellite TV, free high-speed Internet connection and a fixed telephone line. You will feel at home thanks to coffee and tea making facilities in the rooms. The hotel has the restaurant serving various kinds of food. Our hotel in Lublin is located in a quiet area of the city centre with easy access to all tourist attractions. The hotel is located about 15 km from the new Lublin Airport. Produkty i usługi: Accommodation, Food&Beverages.